Say goodbye to dark circles in a flash! 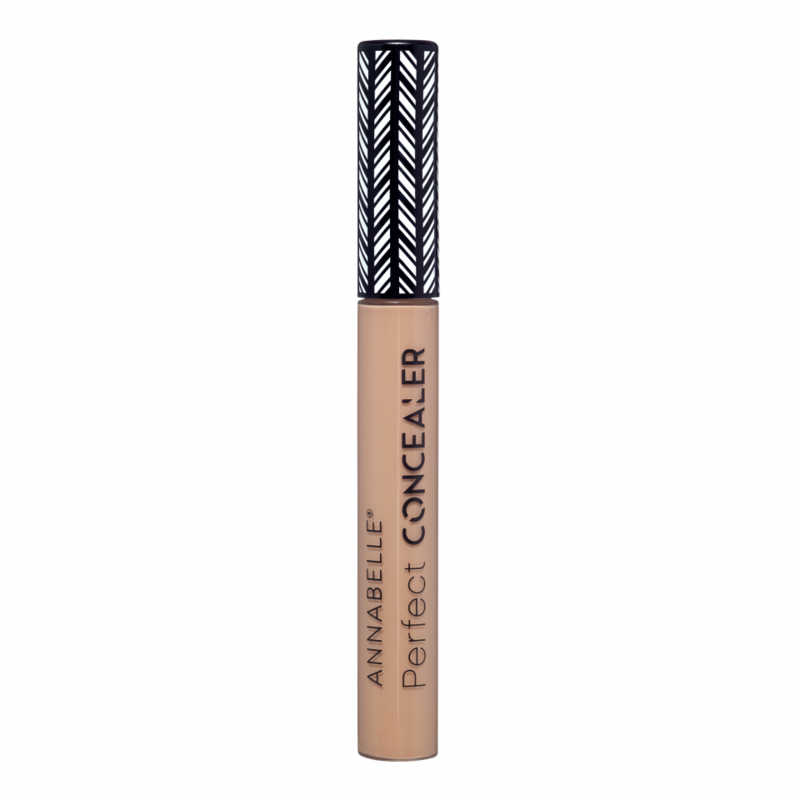 This smooth, creamy concealer hides imperfections for a beautiful finish! Draw and fill a triangle under the eyes. Apply small amounts of concealer to localized imperfections all over the face. Blend with a sponge. 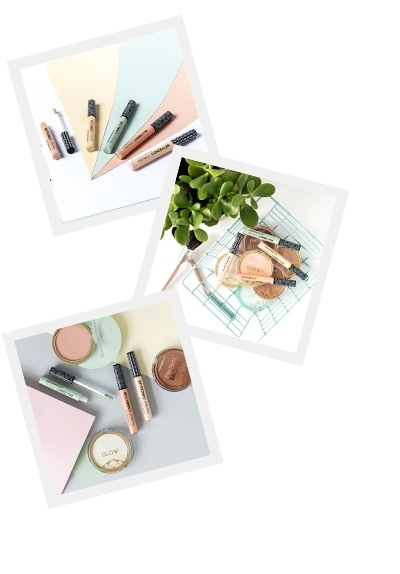 Set with PERFECT MATTE to keep your concealer in place and get perfect coverage.